Extended winters this year were quite painful mostly for the fever, cough, and cold that it brought along with it. The best home remedy for all the above-stated ailments is undoubtedly curcumin. 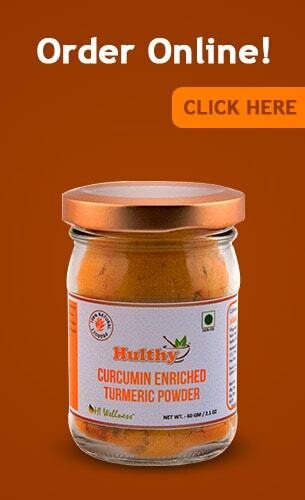 Curcumin can be taken in any form like smoothies, the all-time favorite haldi dhoodh or turmeric milk or in tea. What is curcumin that everyone seems to be talking about these days? Curcumin is one of the natural polyphenols obtained from the root of the turmeric plant or Curcuma longa. Turmeric has been known for its amazing medicinal properties since time immemorial due to its anti-inflammatory, antioxidant and antiseptic properties. After knowing all the benefits, there is a minute element of doubt in a lot of people about the use of curcumin during the summer months. 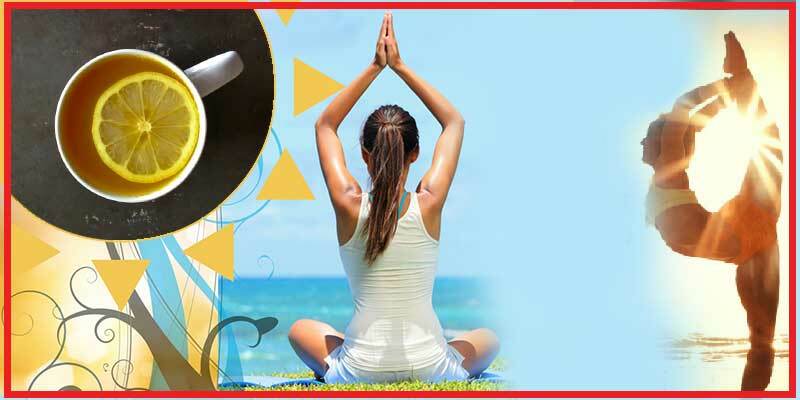 It is an absolute myth that one needs to stop the consumption of curcumin during summers because its teaser is hot. In fact, continuing with the regular consumption of curcumin in moderate amounts through the year is seen to have a positive effect on the overall health of an individual. Wash turmeric root, lettuce leaves, carrot and cucumber and juice them one by one or together. Add a dash of black pepper and lemon juice to enhance the taste. Drink it up immediately. Add turmeric in fruit smoothies. Have them as it is or freezes them in popsicles. This is a great way of benefitting kids with the goodness of curcumin. Try the beetroot juice with lemon and curcumin. Beetroot is rich in magnesium, calcium, and iron which keep the blood pressure under control. Black carrot or kanji as it is popularly known can be juiced and mixed with curcumin for a great cooling drink for summer. This combination of kanji and curcumin helps to keep the stomach in a healthy and cool state throughout the hot summer days. A few things have to be kept in mind before consuming curcumin. Please ensure that curcumin is always consumed along with a pinch of black pepper so as to increase its bioavailability to the body. Patients with gall bladder issues and diabetes must use curcumin after proper consultation by the doctor. Pregnant ladies need to be little careful while consuming turmeric.